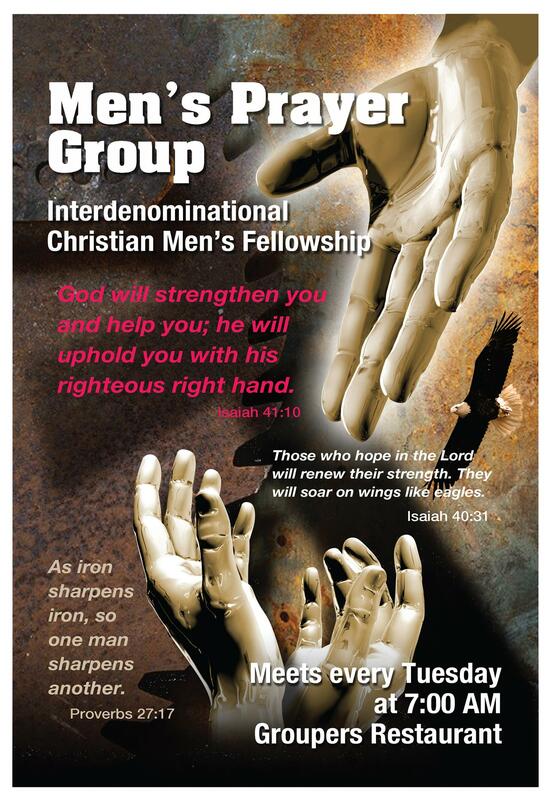 Men's Prayer Group | "As iron sharpens iron, so one man sharpens another." 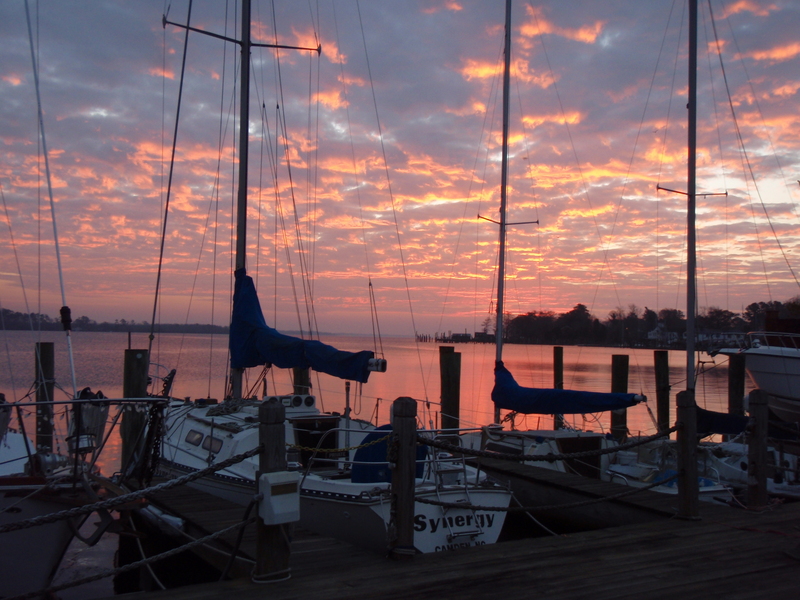 The Men’s Prayer Group meets every Tuesday morning at 7 a.m. at Grouper’s Restaurant in downtown Elizabeth City, NC located at 400 South Water Street. Men from several area churches and ministries gather to study the Bible and pray with and for one another. All men are welcome to come. 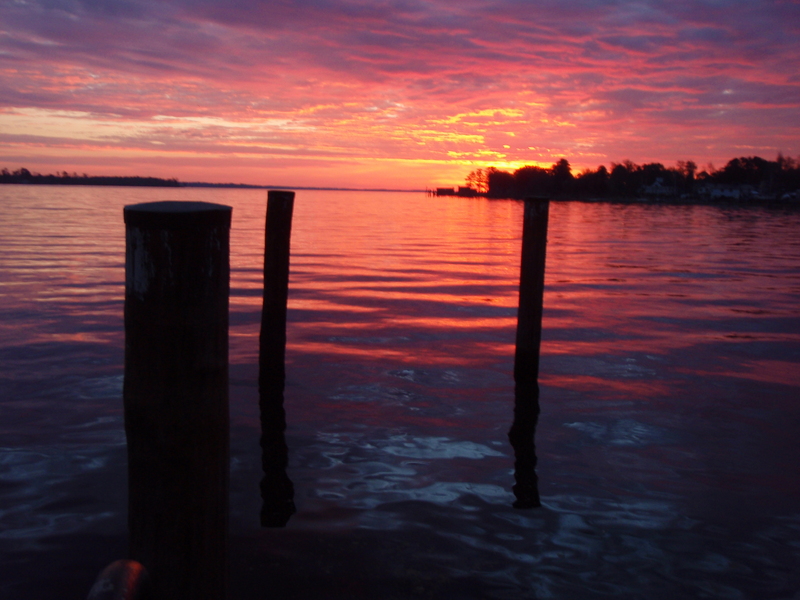 Join us for Sunrise Prayer at the Waterfront. Here is a view from the pier at Grouper’s.